Berkeley moms are pretty particular about how to spend their money. New clothes are out. New cars? Out. Locally sourced, organically grown, sustainably farmed, saffron? In! Organic foods ain’t cheap, but your mom, it seems, is. ... when the house got cold, you went to bed. ... she follows you around the house, turning lights off behind you. 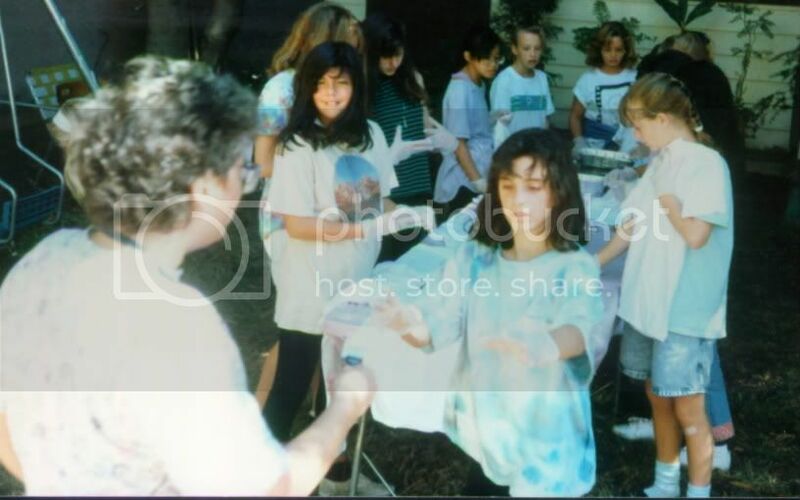 …she made you throw a tie-dye party every year on your birthday to save money on clothes. …that when she goes to Cactus Taqueria she tips each line cook an equal percentage of the total because otherwise it wouldn't be fair. …your dept store was called The Berkeley Free Pile. …she befriended other families to tag onto their Strawberry canyon pass.